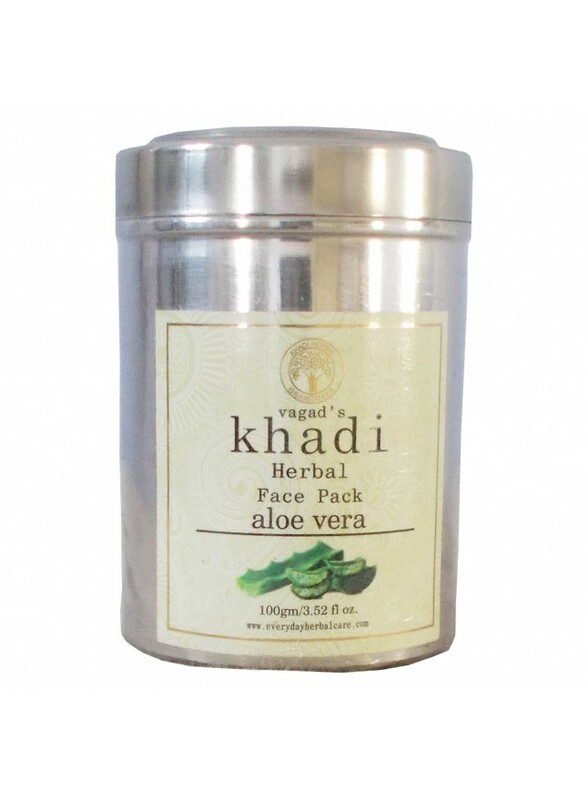 Aloe vera face pack keeps the skin healthy and acne free. 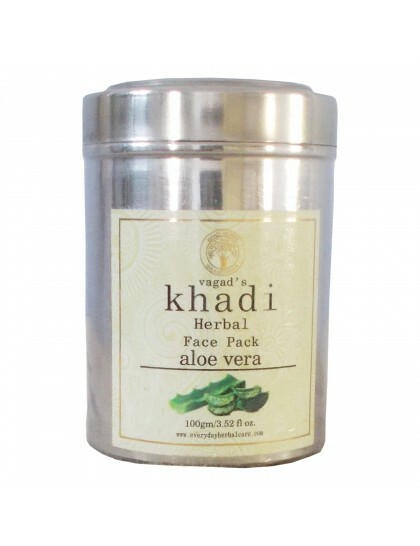 It kills acne-causing bacteria, cleanses clogged pores, as well as removes excess oil free the surface. In short, it grants you lasting freedom from acne & blackheads! 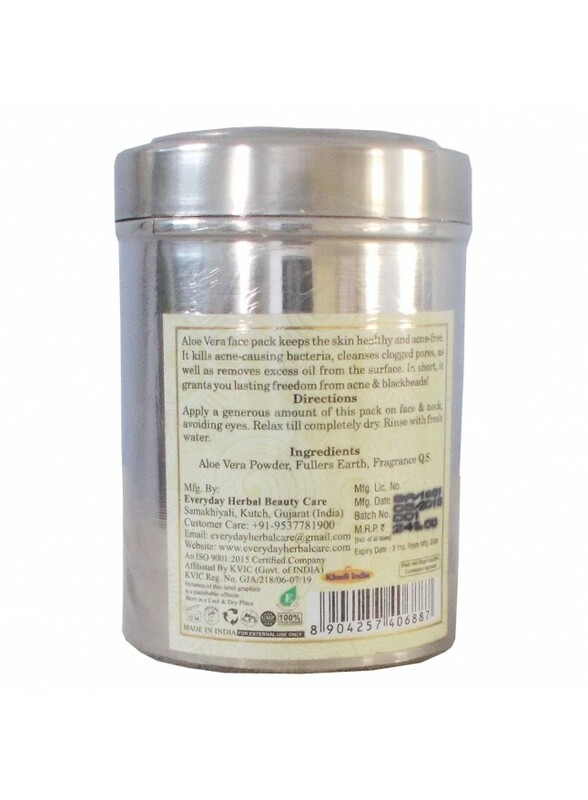 Ingredients:- Aloe Vera Powder, Fullers Earth, Fragrance Q.S.